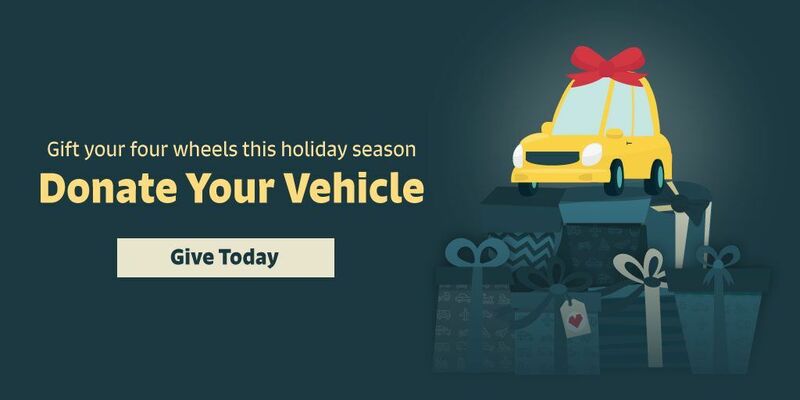 Donate your car, truck, motorcycle, RV, bus, or boat to Central Union Mission by simply clicking the Give Today button and complete the form. We’ll reach out to you to arrange the pick-up of your vehicle donation, at no cost to you. You may qualify for a tax deduction while supporting a cause that is near and dear to your heart! Vehicle donation pick-up is always free to you and most vehicles can be picked up within 24-72 hours. You’ll receive an initial car donation receipt upon pick-up and then our team will work to help a person in need of a vehicle or turn your car into cash to support the hungry and hurting people of Washington, DC. Once your vehicle is processed, we will provide you proper tax forms.